Frida Friday is Austin’s largest monthly WOC centered marketplace, having worked with over 150 makers and artisans. Their events are a fun and diverse mix of amazing local women who create unique crafts, food, art, and so many other great things. 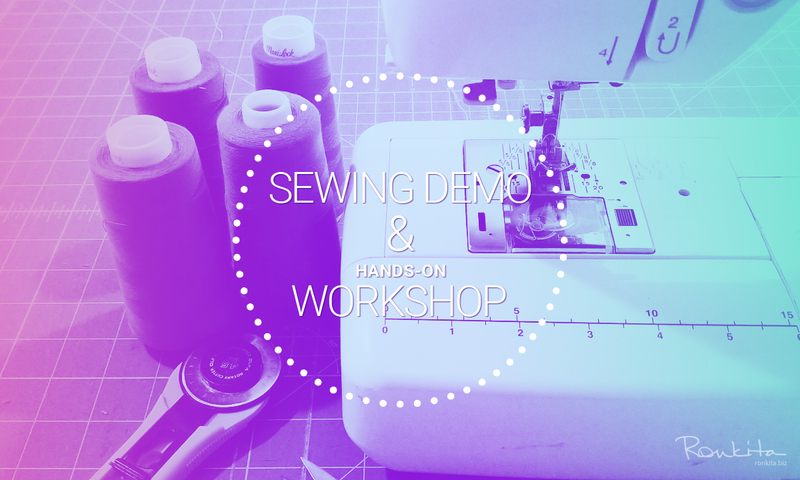 We’ll be at the event hosting a workshop where you can make small projects using a sewing machine, or select from available fabric to have the items made for you. 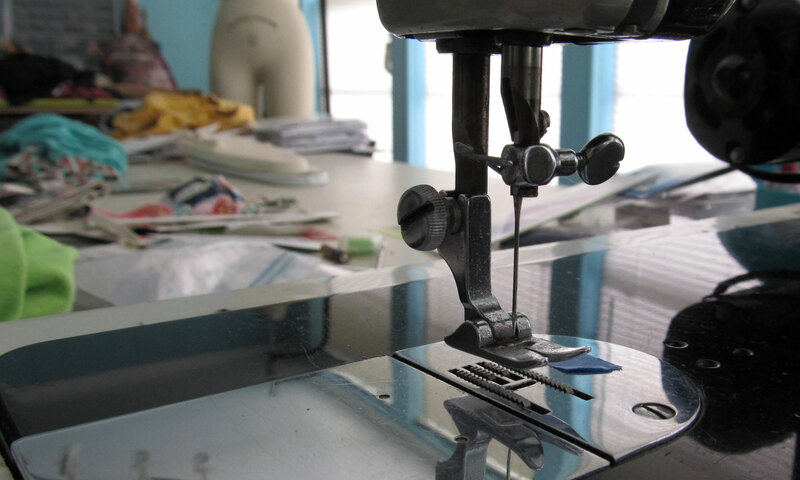 No experience is necessary to use the sewing machine. We’ll show you how to make the project so you can get a quick taste of sewing, or watch us create the item for you to take. Either way, if you’ve ever wanted to see what sewing is all about and talk to an expert, don’t miss out on this event. Plus, there will be other workshops and demos making it an afternoon packed with exciting activities for adults and kids. 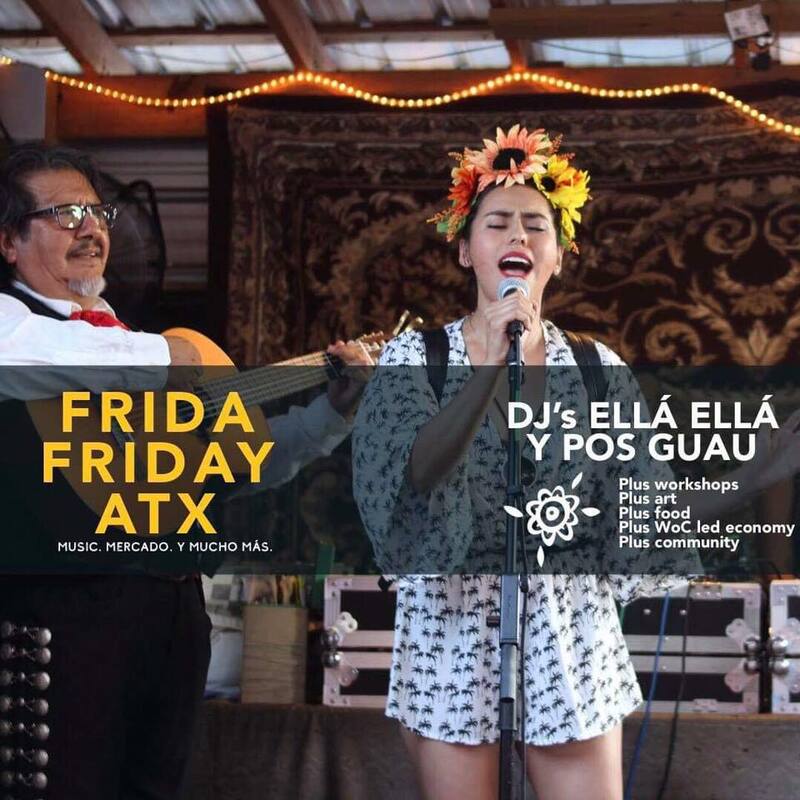 Be sure to also check out everything Frida Friday has going on that week, that includes vendors at the Vortex on Friday night, and popups at Magnolia south throughout the week.